LINEUP-NEWS: SPRING AWAKENING 2019 unveiled FULL LINEUP! During March, the full lineup including the 6 headliners had been revealed. Check out what had been announced for the festival (June 6-9, US). 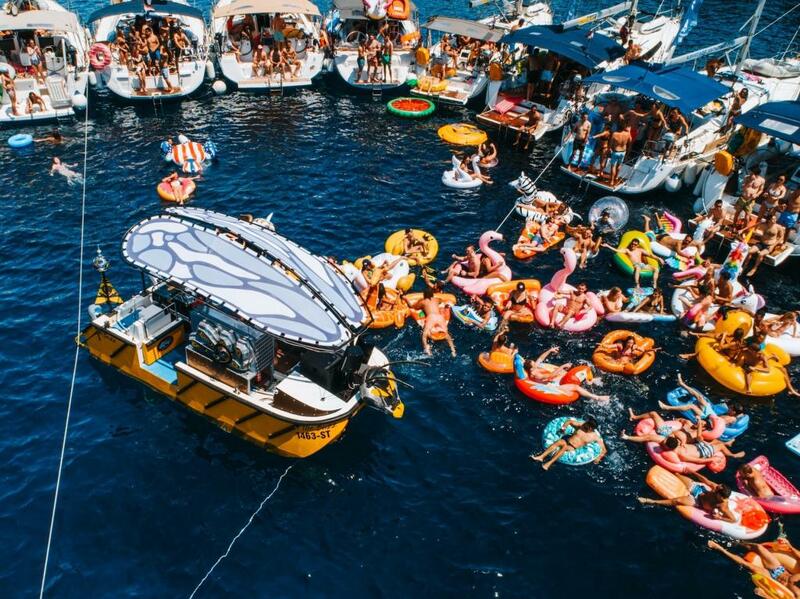 LINEUP-NEWS: THE YACHT WEEK 2019 announced cooperation with Ministry Of Sound! 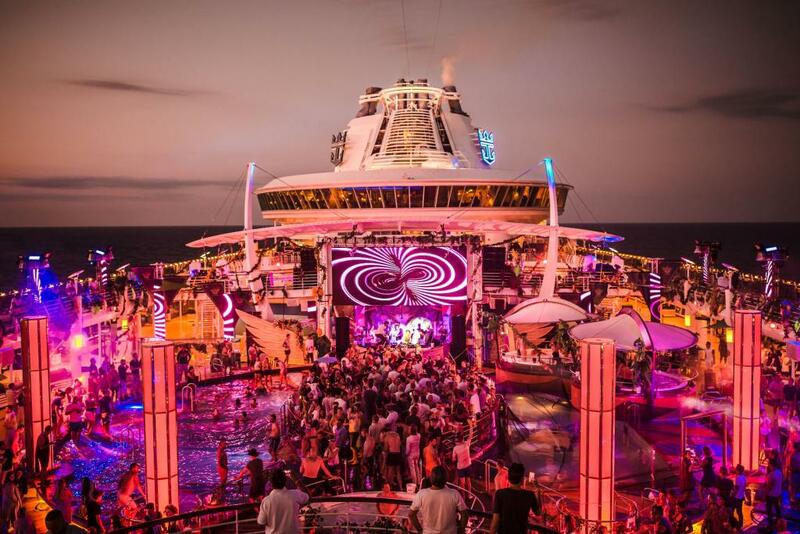 THE YACHT WEEK 2019 teams up with dance music brand Ministry Of Sound to bring you Monki and Melé! 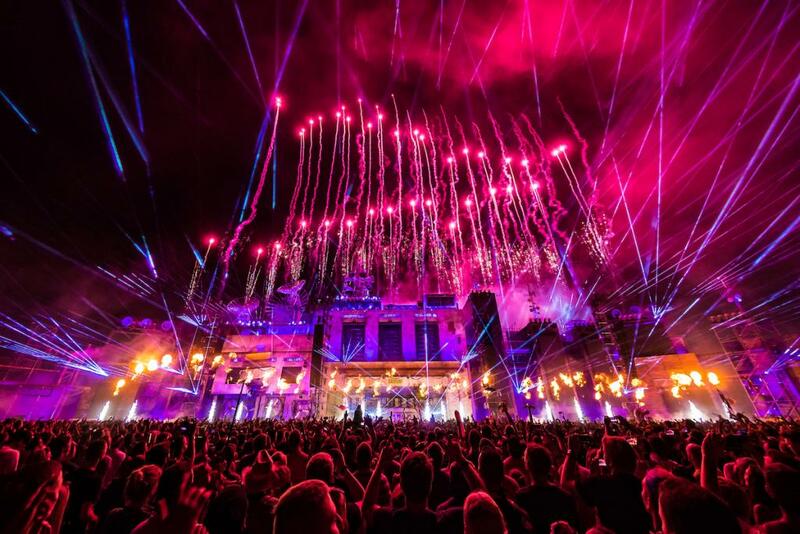 LINEUP-NEWS: PAROOKAVILLE 2019 unveils THIRD ROUND OF ACTS! The festival at the airport Weeze in Germany (July 19-21) will bring you Alesso, Felix Jaehn, KSHMR, and Timmy Trumpet among others! HIDE & SEEK 2019: New festival announced! On August 31, a new music and arts event will take place in the surrounding areas of Manchester. Check out the first info! LINEUP-NEWS: PRESENT PERFECT FESTIVAL 2019 dropped first names! 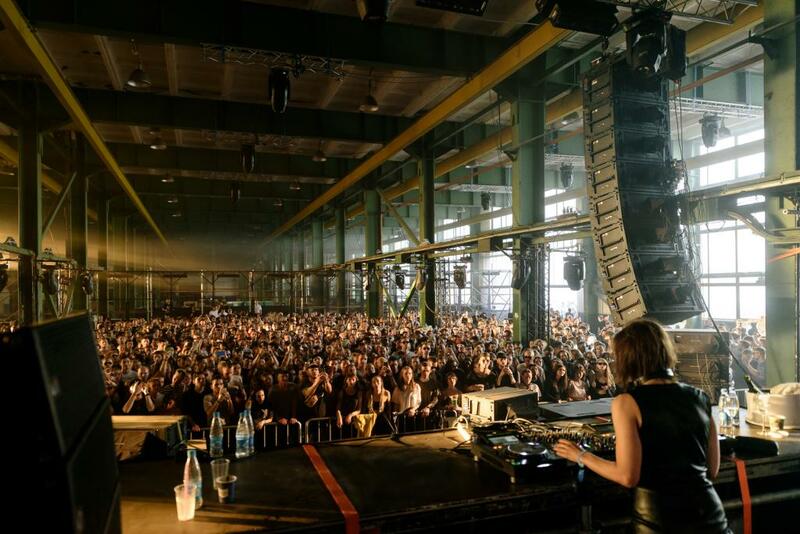 The 5th edition (July 26-28) of the festival in Saint Petersburg announced the first round of acts with names such as Helena Hauff, Dollkraut, Shoegaze, and Pinkshinyultrablast. New Festival on the horizon: SIAM SONGKRAN FESTIVAL 2019! 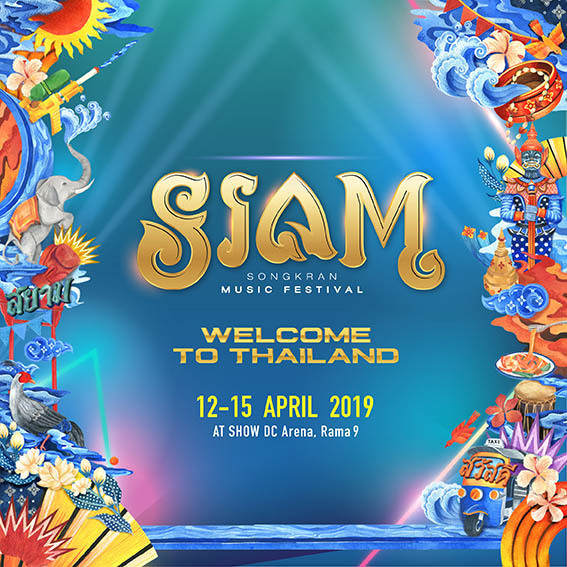 The four-day festival will take place in Bangkok from April 12-15, 2019. The lineup is already announced. LINEUP-NEWS: KAPPA FUTURFESTIVAL 2019 makes FINAL LINEUP announcement! 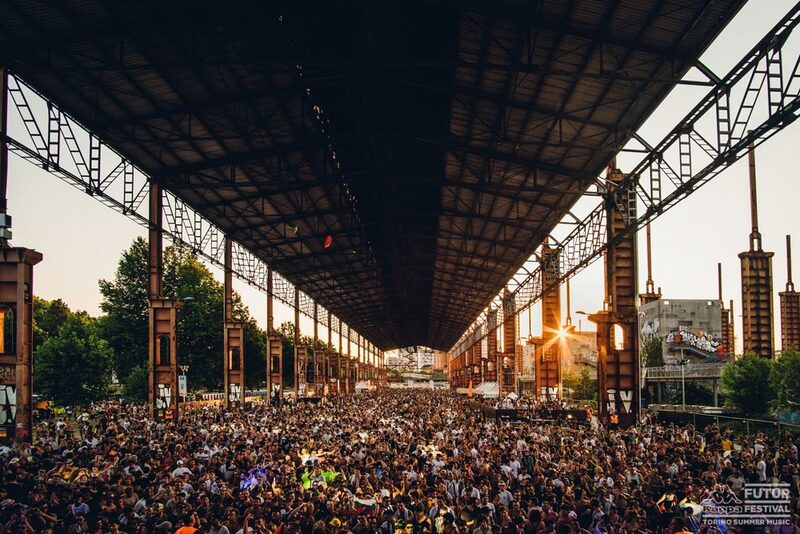 It's the third and final lineup announcement for the Italian festival (July 6-7) and Ricardo Villalobos, Luciano, The Black Madonna, Dubfire and more join the likes of Carl Cox, Richie Hawtin, and Jamie Jones. 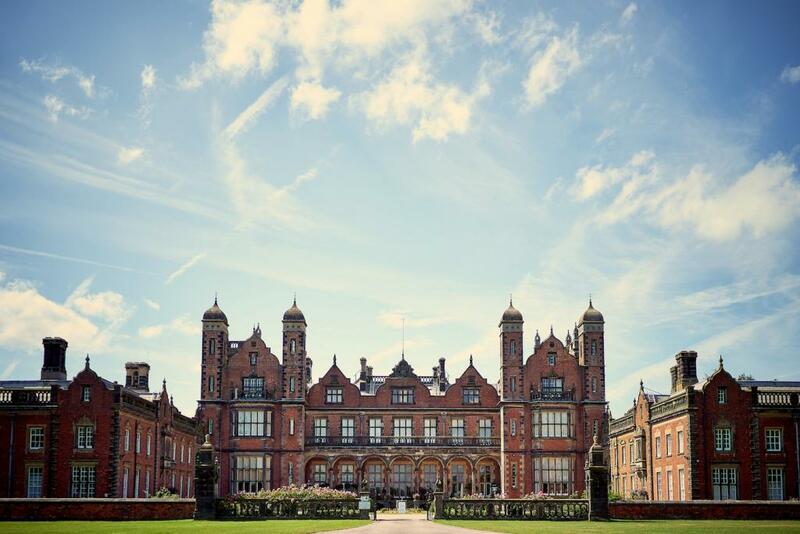 The festival in Kent, UK unveils many more names for its 2019 edition (May 23-27). Check out what's to expect! LINEUP-NEWS: DECIBEL OPEN AIR 2019 unveils TOP ACTS! From June 22-23 in Italy, you can look forward to the likes of Loco Dice, The Martinez Brothers, Joseph Capriati, Stephan Bodzin and many more! 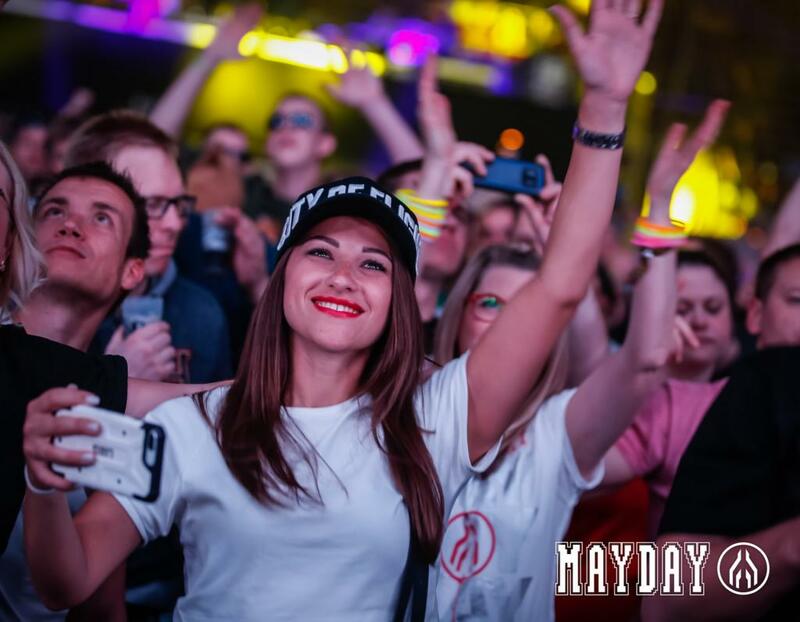 MAYDAY 2019 is on the horizon - here's the info! 3 Floors. 14 Hours. 35 acts. 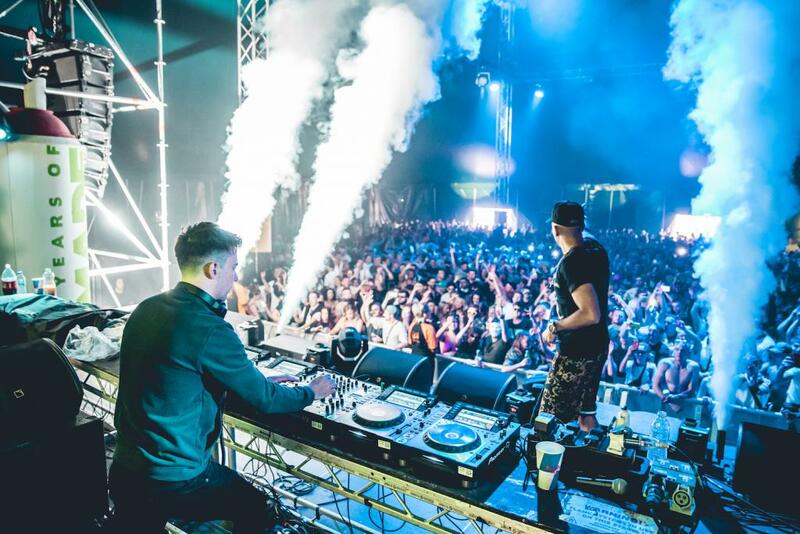 Among them are stars of the scene like Tiësto, Boys Noize, and Chris Liebing. On April 30 in Dortmund, Germany. 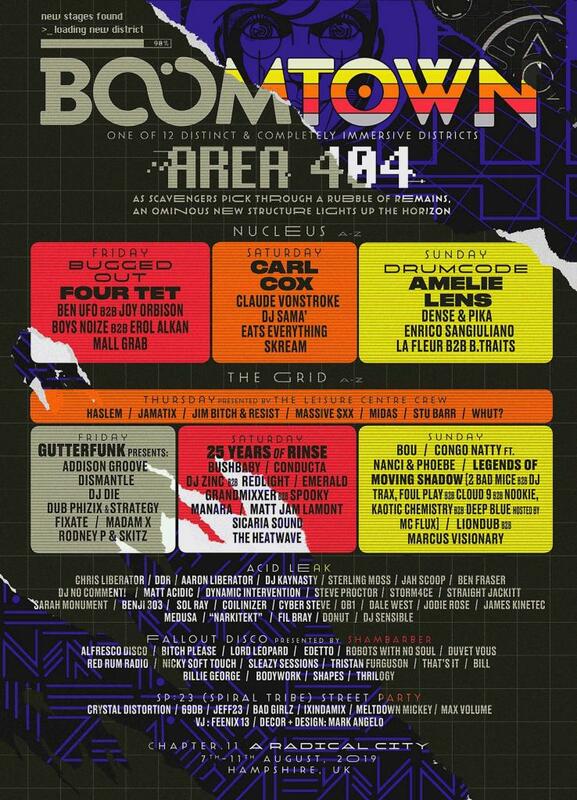 LINEUP-NEWS: BOOMTOWN 2019 unveils 4 new stages for AREA 404! From August 7-11. Headliners are DJ Die, Dub Phizix & Strategy, Addison Groove, Dismantle, Madam X, Redlight, Zinc, and many more. 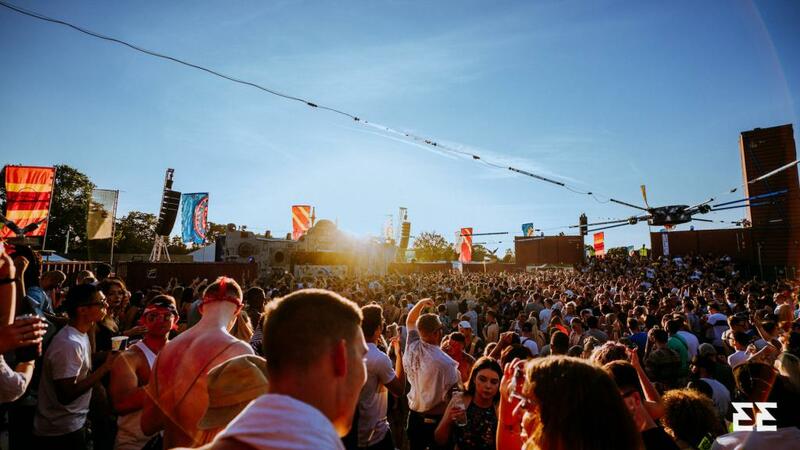 LINEUP-NEWS: EASTERN ELECTRICS 2019 reveals "ALL STAR LINE UP"
In addition, two brand new stages and a pool party are confirmed for the festival that will take place in London from August 3 to 4. LINEUP-NEWS: MADE 2019 announced FINAL LINEUP! Chase & Status (DJ Set), Kings Of The Shadows, Oscean Wisdom and more are confirmed for MADE Festival 2019 on July 27 in Birmingham, UK. 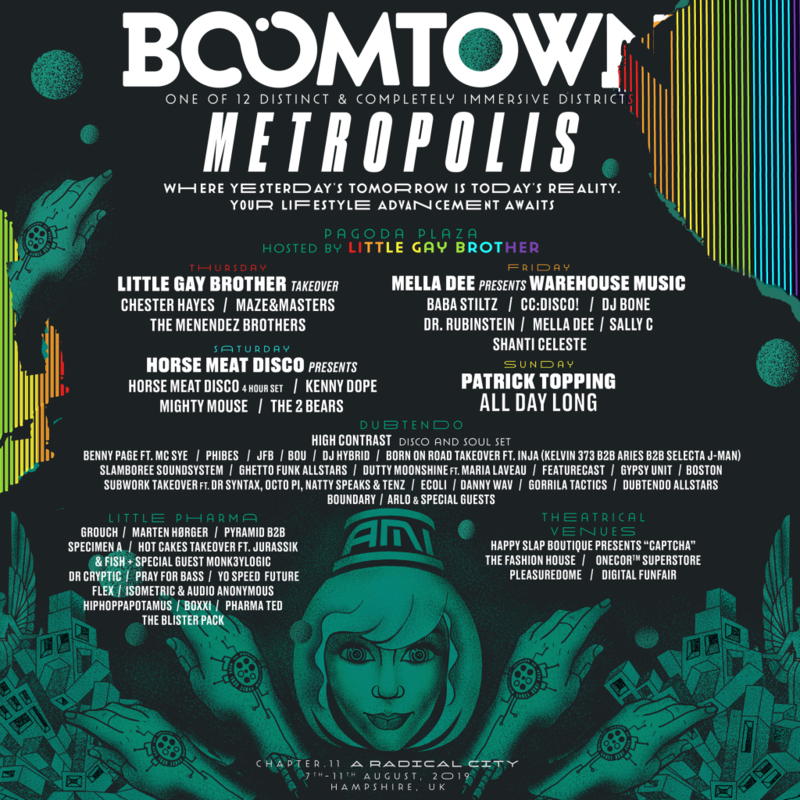 LINEUP-NEWS: BOOMTOWN 2019 uncovers FULL LINEUP for METROPOLIS district! The house and disco lineup for Metropolis (August 7-11) features MELLA DEE, DJ BONE, SHANTI CELESTE, DR. RUBINSTEIN and many more. THE ARK will be back in 2020! From the 13th to the 16th of May 2020 - with a new ship and a brand-new cruise route. MIAMI MUSIC WEEK 2019: LINEUP for several EVENTS announced! 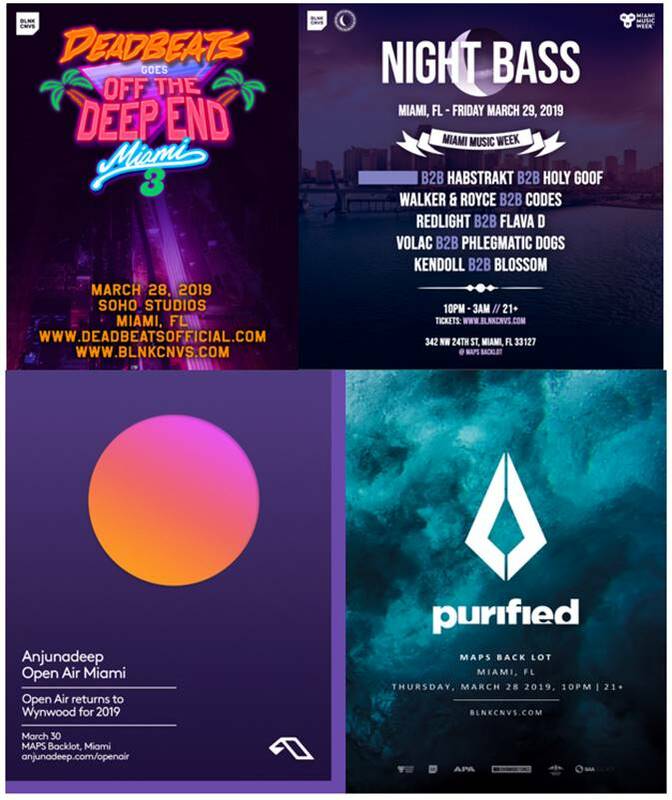 Deadbeats Goes Off The Deep End Miami 2019, Night Bass: Miami, Nora En Pure Presents Purified, Anjunadeep Open Air Miami, Virtual Self (CLUBSYSTEM) - from March 28 to March 30. 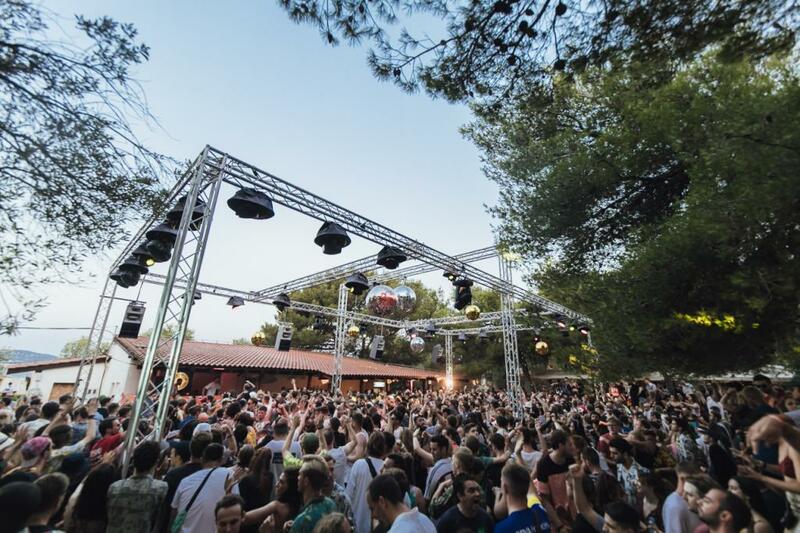 LINEUP-NEWS: LOVE INTERNATIONAL returns for 4th SEASON in Croatia with new LINEUP! 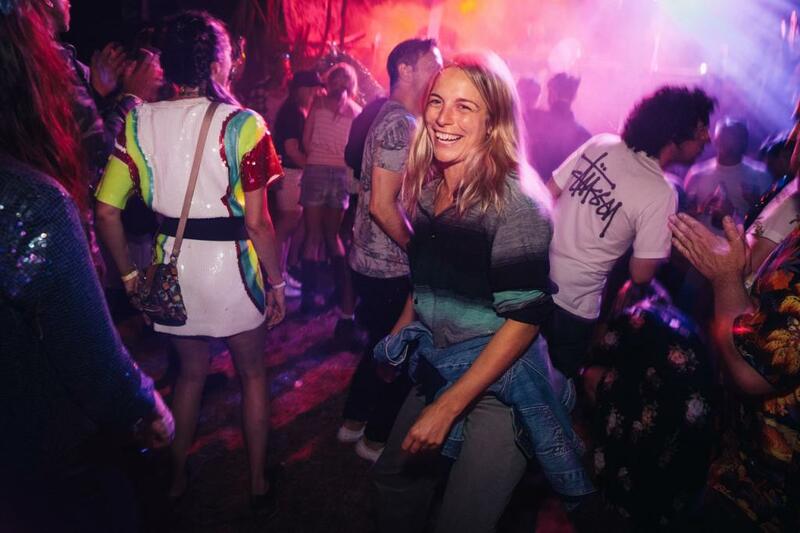 Artists joining the festival across the week (July 3 - 10) include DJ HARVEY, ANDREW WEATHERALL, BEN UFO, PEGGY GOU, A LOVE FROM OUTER SPACE, CRAIG RICHARDS and many more. LINEUP-NEWS: Kappa FUTURFESTIVAL reveals PHASE 2! 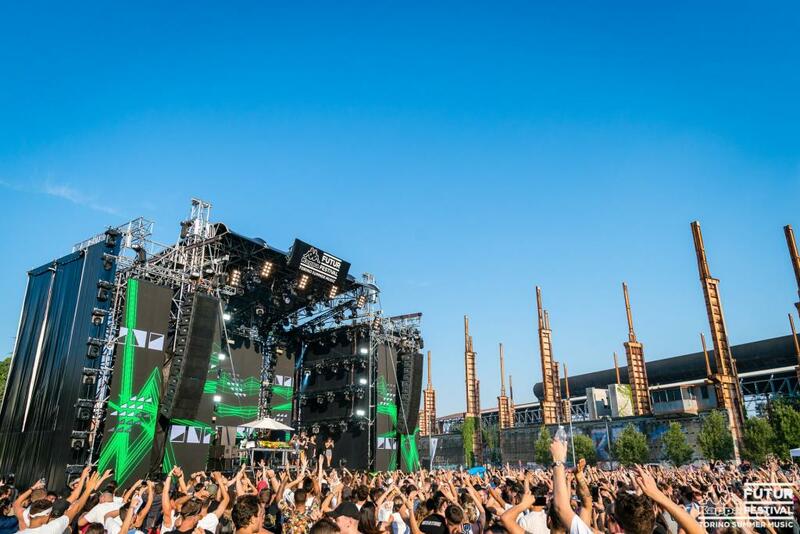 The festival uncovers its second phase line up for its "biggest ever edition", taking place on July 6-7 at the famous Parco Dora in Torino, Italy. LINEUP-NEWS: SECRET SOLSTICE 2019 uncovers PHASE 2! 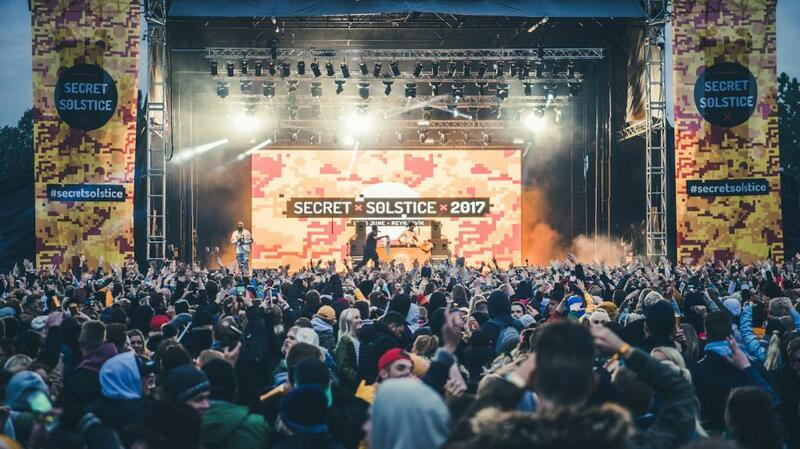 Iceland’s SECRET SOLSTICE 2019 (June 21-23) announces Phase 2 Lineup with BLACK EYED PEAS, THE SUGARHILL GANG, PATTI SMITH, SÓLSTAFIR, VÖK, HATARI and more for all those interested in music beyond the electronic genres. LINEUP-NEWS: Cream Classical In The Park 2019 LINEUP unveiled! 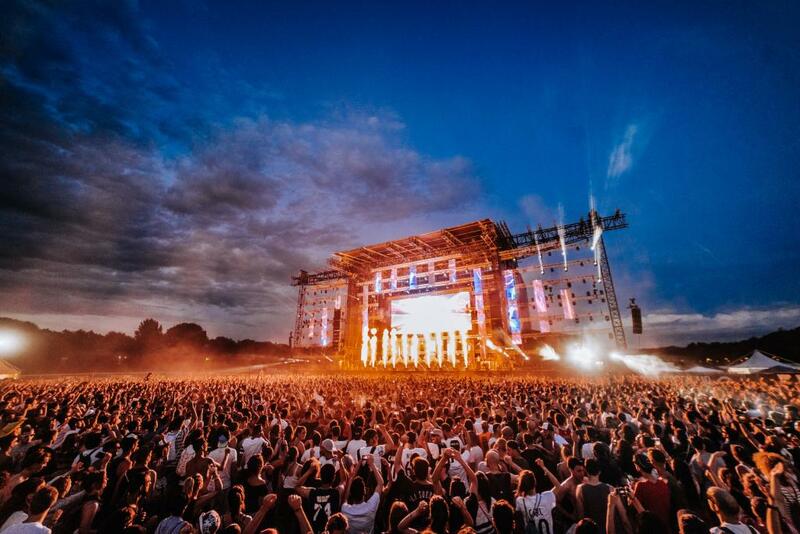 The creators behind some of the world’s biggest electronic music events bring their hugely successful ‘Cream Classical’ show outdoors for an all new 20,000 capacity event at Liverpool’s Sefton Park on Friday 19th July.